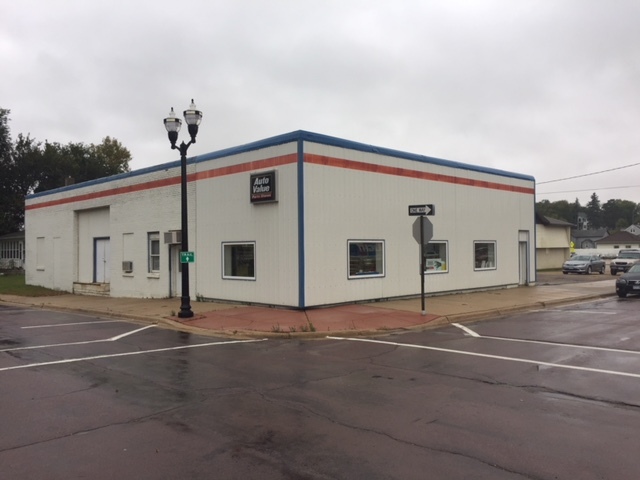 APH recently completed the acquisition of Karl’s Carquest Auto Parts in Jackson, Minn. The newly acquired location will be rebranded as an Auto Value parts store and brings APH’s number of company-owned stores to 125. APH purchased the store from Chuck Karl, owner and operator of Karl’s CQ Auto Parts. The store has been serving the Jackson area since 2001, and even earlier as a General Trading Company location. Karl will continue to run his Albert Lea location, which was not part of the sale. The Arnold Group of Companies acquired the Worthington location. The location will undergo significant remodeling and remerchandising as it transforms into a new Auto Value parts store. Once completed, the store will feature a localized inventory of parts, supplies and accessories for automotive, agricultural and heavy-duty applications. For hard-to-find parts, the location has access to overnight delivery from APH’s distribution center. On the service side, the parts store will offer paint, custom hydraulic hose replacement and free electrical testing. Auto Value of Jackson is located at 111 2nd Street and open Monday through Friday, from 7:30 a.m. until 5:30 p.m., and on Saturday, from 7:30 a.m. until 12 p.m. Brian Horn, store manager, and his team can be reached at 507-847-4492. For more information, please visit www.autovaluestores.com/jackson.